The Seacliffe Inn, in partnership with Erie Shores Golf and Country Club, introduces THREE quality golf and accommodation packages. 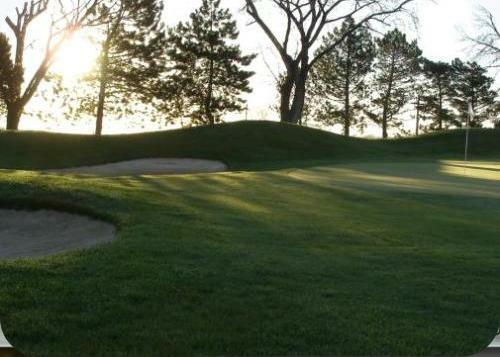 Book your tee time online at the Kingsville Golf & Country Club. Visit the Town of Leamington web site. 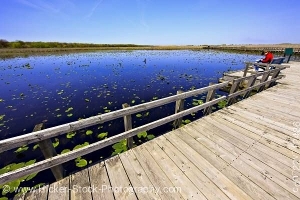 Official Parks Canada Website for Point Pelee National Park. 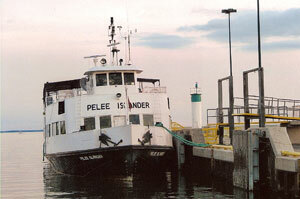 Schedules and Fares for the Pelee Island Ferry. Welcome to Pelee Island Winery, Canada’s warmest and southernmost appellation.